SPECIAL!!! If you need to comute to SLC every day you dont have to pay for gas!!! -Fantastic Nissan Leaf S, Hybrid, super clean car, forget to spend on gas again!!! Save your money! Come to AUTOCRAFT We will help you get your new CAR!! 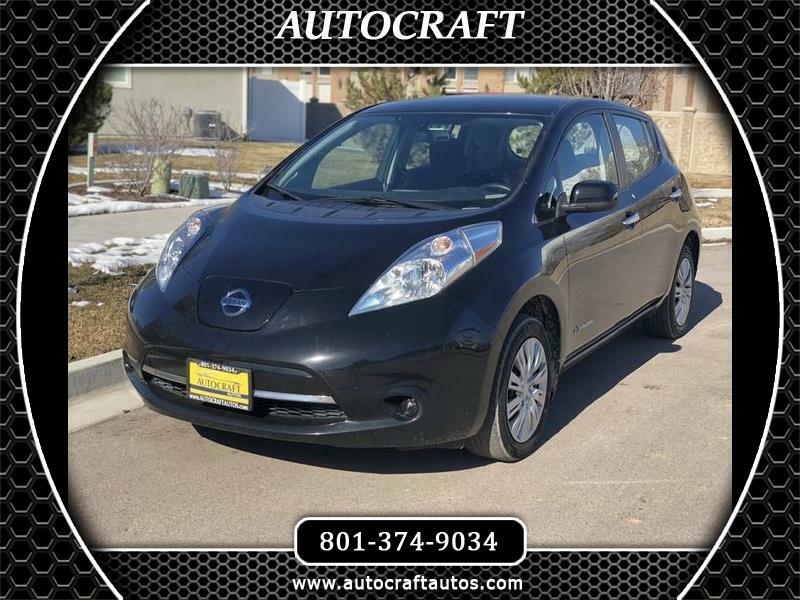 Visit Autocraft Autos online at www.autocraftautos.com to see more pictures of this vehicle or call us at 801-374-9034 today to schedule your test drive. Message: Thought you might be interested in this 2015 Nissan Leaf.